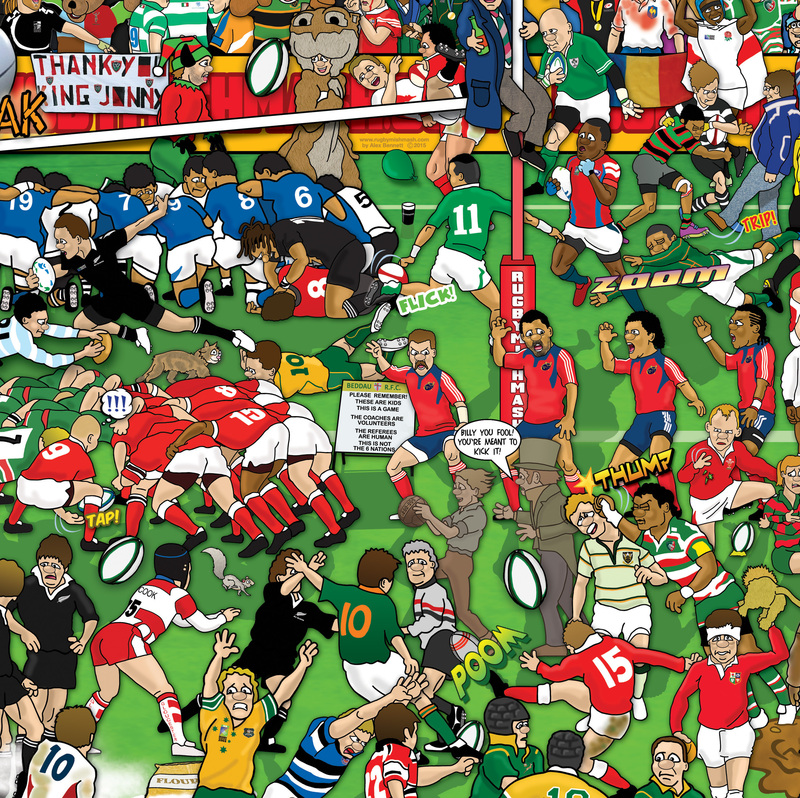 Following the great response I received to ‘Football Mishmash’ in 2013, comes ‘Wrestling Mishmash – The History of Modern Wrestling in One Image’. 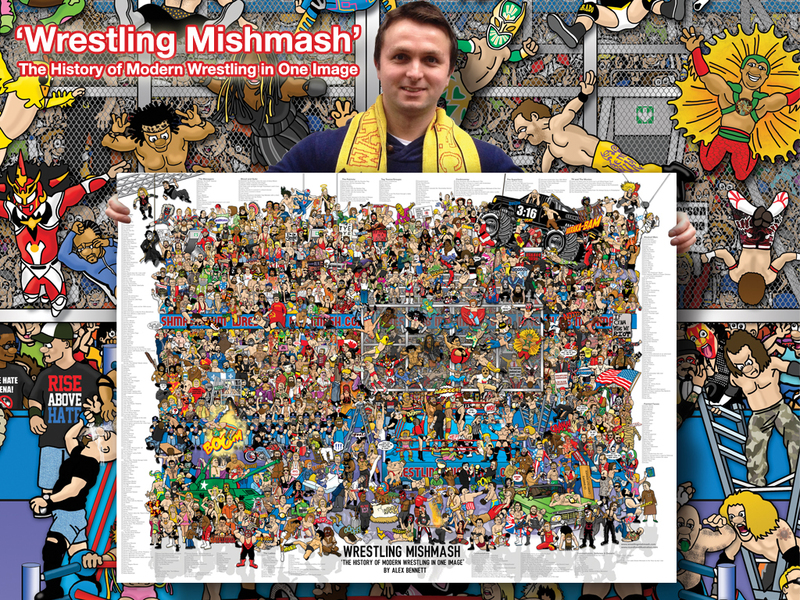 Originally funded on crowd-funding website Kickstarter, ‘Wrestling Mishmash’ is a highly detailed illustration which took me most evenings over the course of a year to complete. For visitors to this page from the United States, the current exchange rate (January 2015) means Wrestling Mishmash will cost you $31.00. This includes shipping costs. Your Wrestling Mishmash poster is 69cm (height) x 99cm (width) and is printed on 170g high quality paper with a gloss finish. Also, if you’re looking to frame Wrestling Mishmash, you will require a 100cm x 70cm frame. Wrestling Mishmash is the second in Alex Bennett’s Mishmash series. 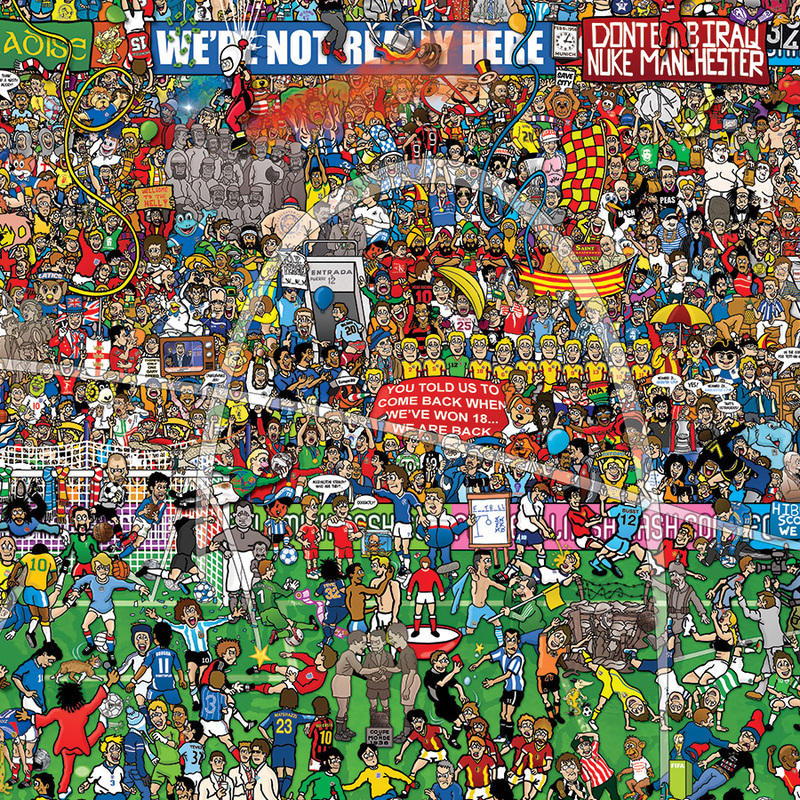 His first Mishmash, which was called Football Mishmash, included 2000 individually drawn characters and over 500 historic moments from football history. Now take that, but replace football with pro-wrestling, and you’ve got Alex’s newest work, Wrestling Mishmash. 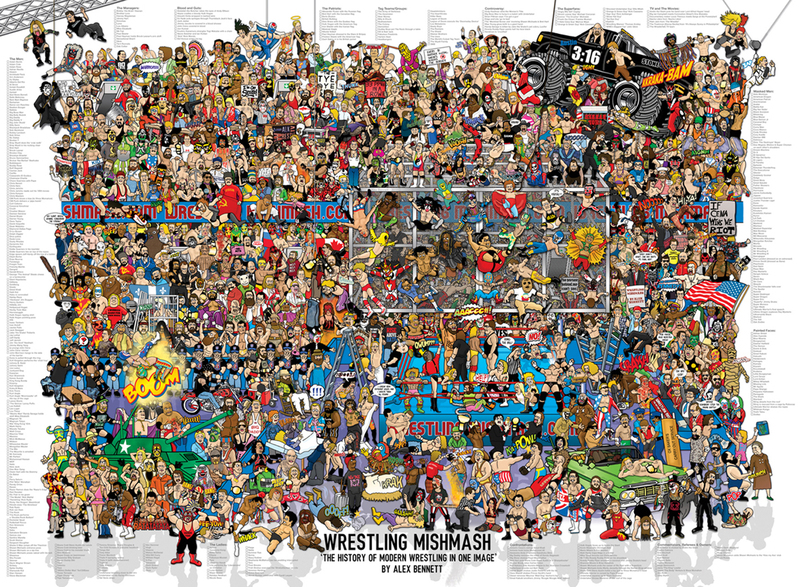 Wrestling Mishmash is a Kickstarter funded, enormous illustration which includes countless (well, you can count them if you like) wrestlers from wrestling’s modern history. IT’s basically the “Where’s Wally” of wrestling. Not only does it include wrestlers, but famous scenes from wrestling history, like the Undertaker throwing Mankind off the Hell in a Cell, and my favourite, Chris Jericho reading his impressive list of holds. ARMBAR! The incredibly detailed illustration doesn’t just feature mainstream stars of past and present, it also features lesser known indie stars, such as England’s Zack Sabre Jr., and Chikara favourites The Colony and Dasher Hatfield, just to name a few. Cheers Andy, I hope he enjoys it! Incredible. Came in less than a month (Israel) and looks amazing. Great decoration piece for my room, definitely going to stare at it and try to find every little thing. Amazing details level, thank you! 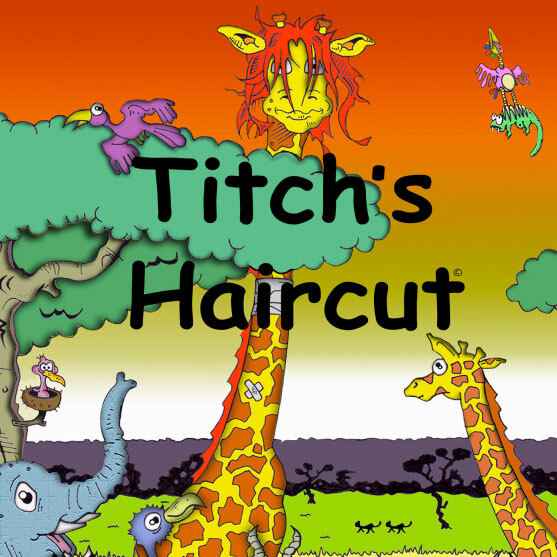 Many thanks Michael, I appreciate the review! I hope you enjoy it, Alex.